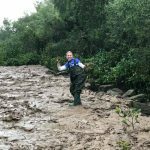 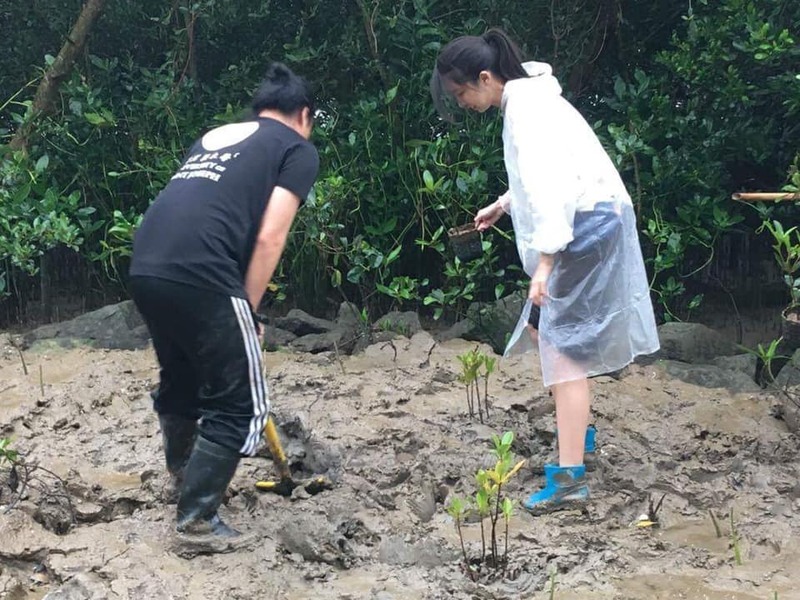 Mangroves planting activity a success despite the unstable weather! 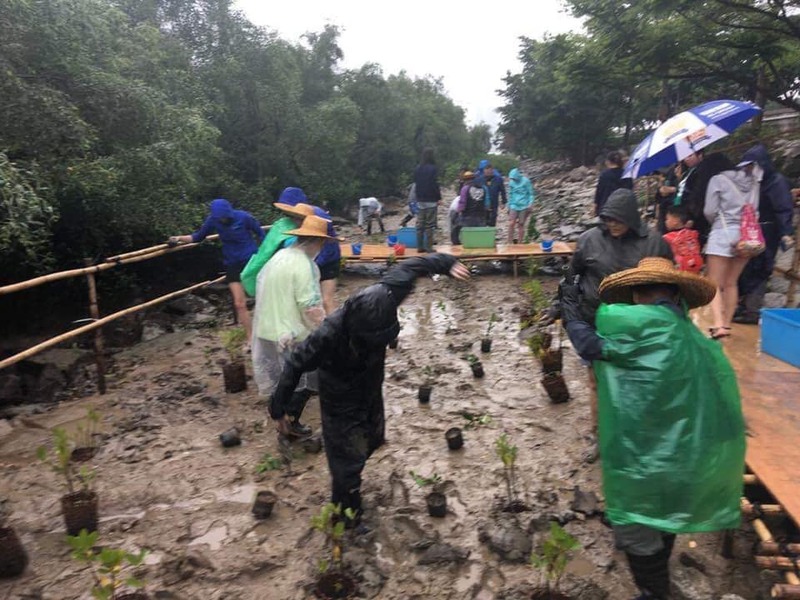 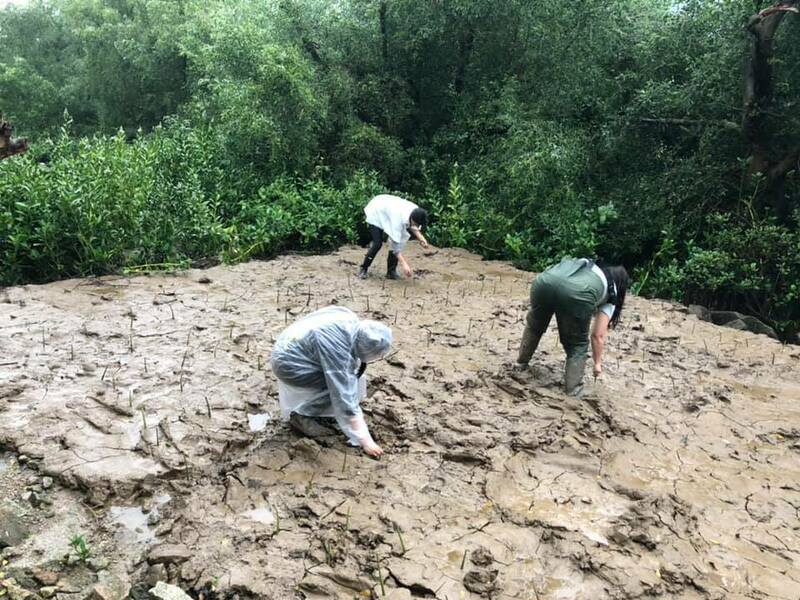 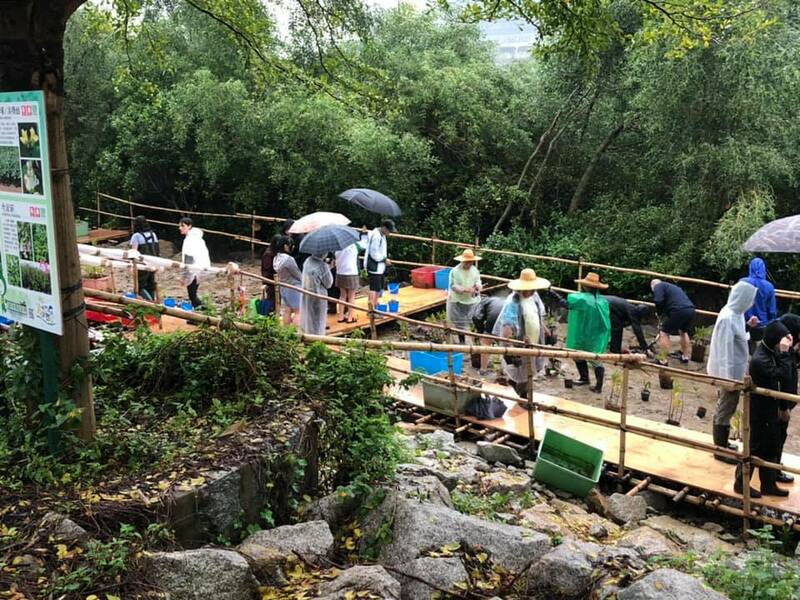 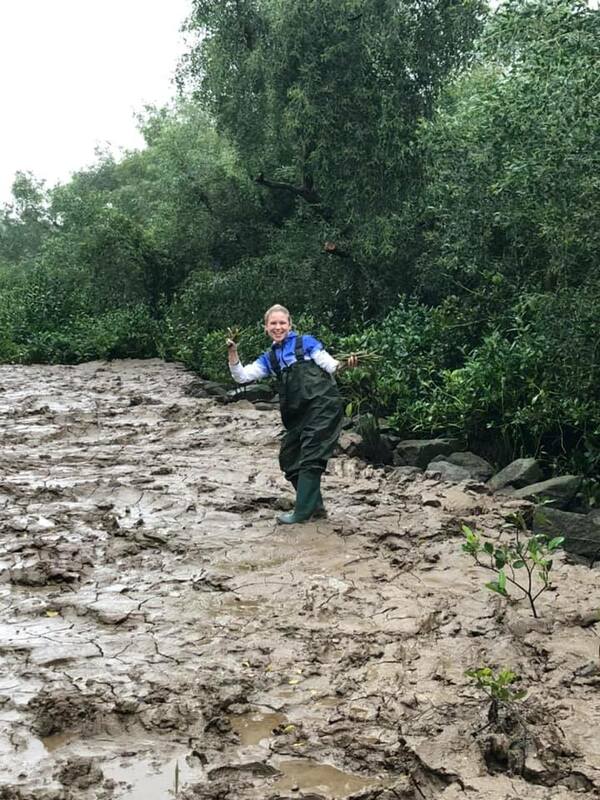 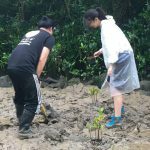 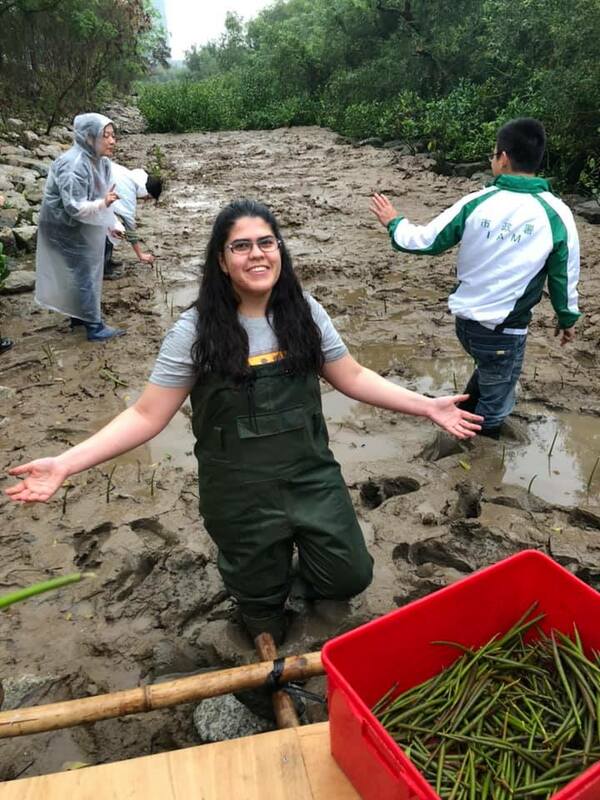 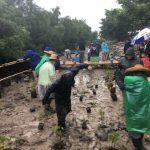 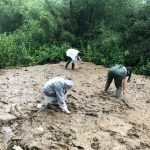 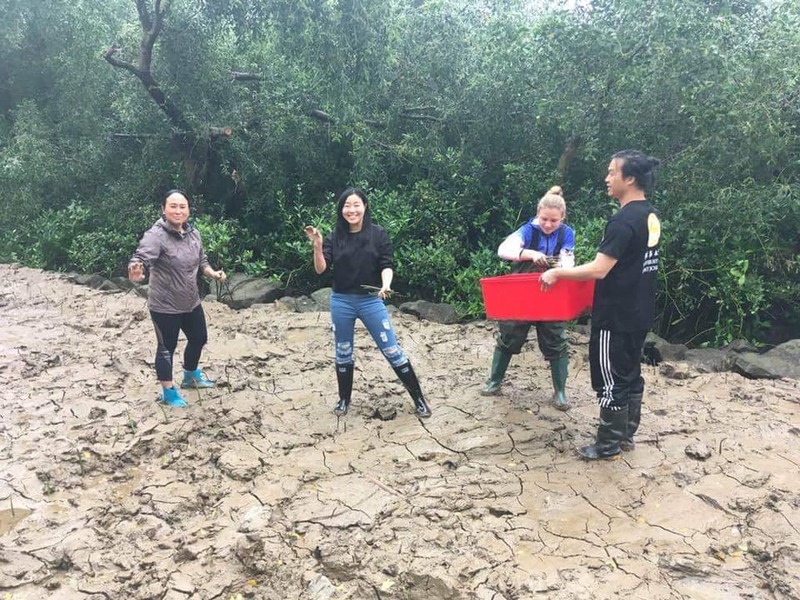 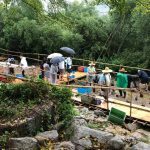 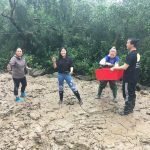 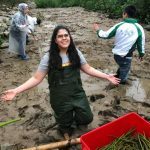 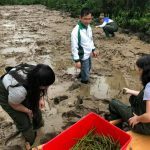 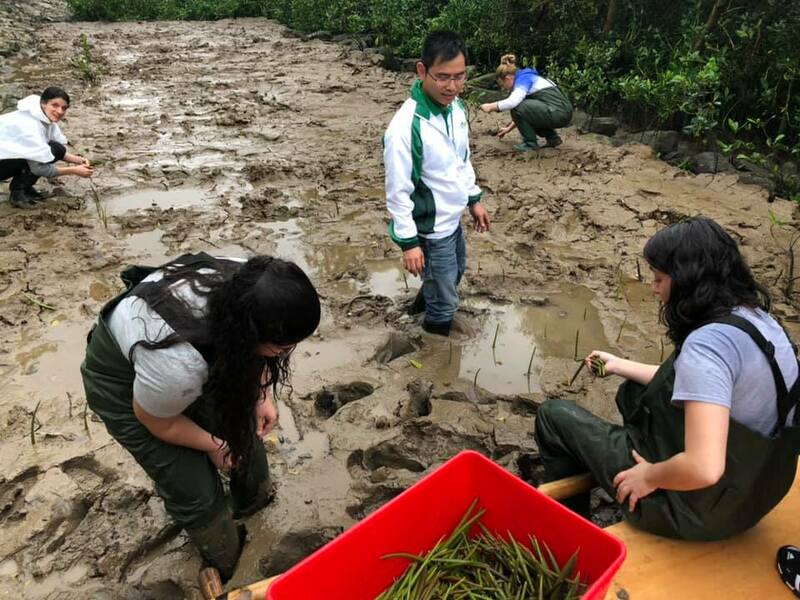 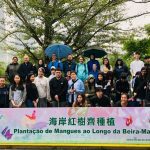 Rain didn’t stop the USJ students and professors from actively planting hundreds of mangroves saplings yesterday afternoon (3/23), as part of a restoration project in Taipa. 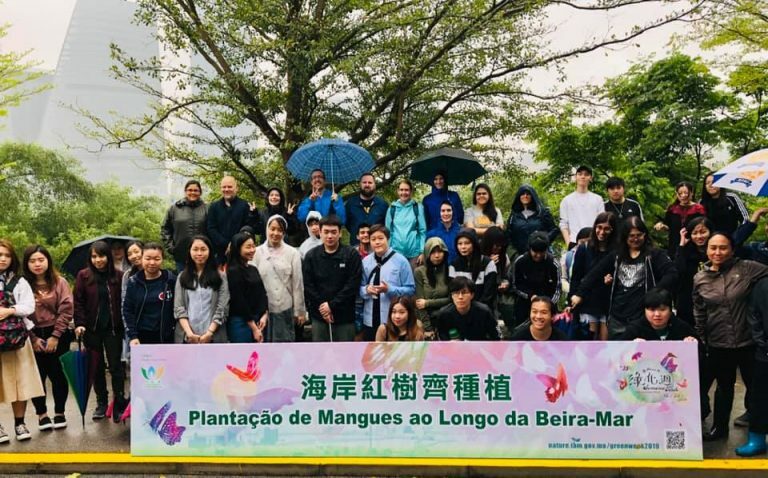 This meaningful event was coordinated by ISE’s Mangroves “MacGroves” Team in collaboration with IAM ( Municipal Affairs Bureau) Macao SAR, with the objective of increasing awareness and involvement in mangroves conservation within the local community.